Ireland has been treated to an actual summer this year and so we've been flocking to our glorious beaches in our droves and enjoying an unhealthy amount of ice cream over the past four weeks. There's no doubt about it, just a little bit of sunshine can competely transform our wonderful little country. 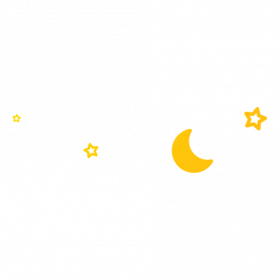 However, trying to sleep in this stifling heat is a different kettle of fish altogether. Cooling fans have pretty much been our only saving grace, as one new mother discovered during the height of this heatwave of 2018. 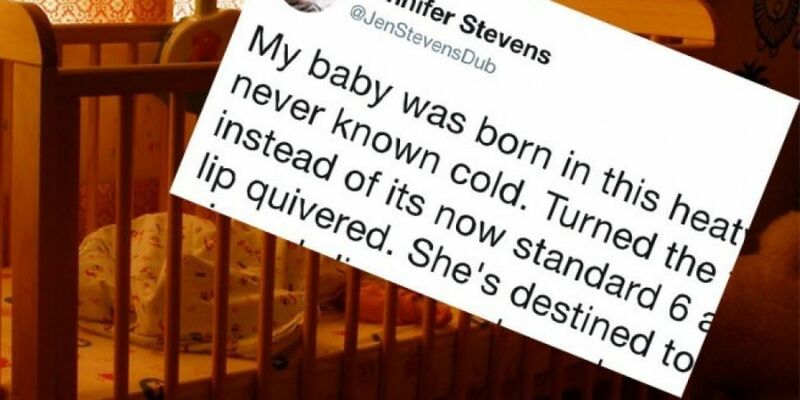 Jennifer Stevens took to Twitter where she made the good point that her new baby girl has never known cold, pointing out that when normal weather resumes her little one is destined for a life of shivering and fleece pyjamas! My baby was born in this heatwave, she has never known cold. Turned the fan up to 10 instead of its now standard 6 and her bottom lip quivered. She's destined to sleep in fleece pjs and slipper socks and constantly check the rads for the rest of her life.